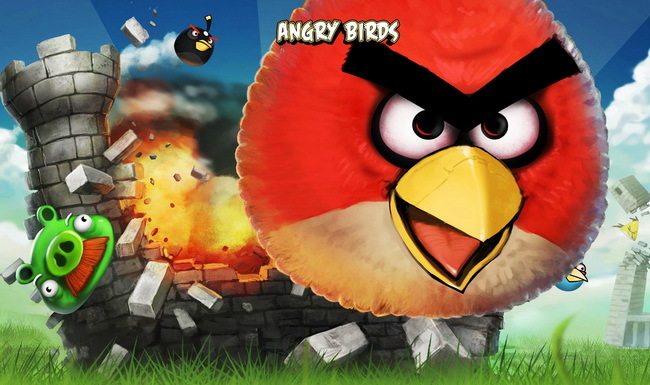 Rovio has recently announced that it’s taking the hit franchise Angry Birds to the silver screen. The 3D CG film will be released in 2016, and will be financed entirely out of the developer’s own pocket. It already boasts an impressive creative team former Marvel Studios chairman David Maisel as Executive Producer and John Cohen (Despicable Me) as Producer. Rovio Entertainment CEO Mikael Hed stated that, “John’s an exceptionally talented producer, and we’re delighted to have him join the flock. With John’s hands-on producer background and David´s expertise in establishing and running his own successful studio, these two are the dream team for making a movie outside the studio system. Both professionals have the ideal skills and vision to achieve incredible things. What’s next for Angry Birds? Its own brand of smartphones?